Emjay’s is an incredible gem located in Andrew, Alberta and is run by Marvin and Judy Hrudey. The couple has cultivated over 30 varieties of berries, many of which are native and have become naturalized in Canada. Chef Downey is always impressed by the diversity in flavours from Emjay’s produce; you will be hard pressed to find this much variety in a grocery store. 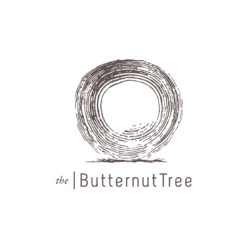 The exploration of the Canadian landscape is a common thread in The Butternut Tree’s culinary story and we’re glad to be working with these fellow explorers.